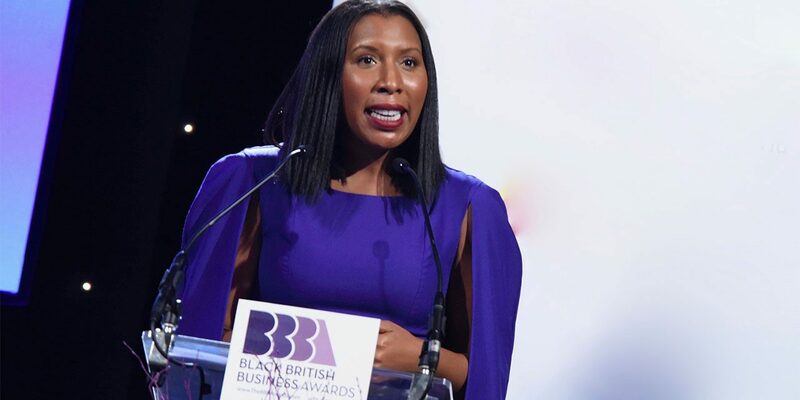 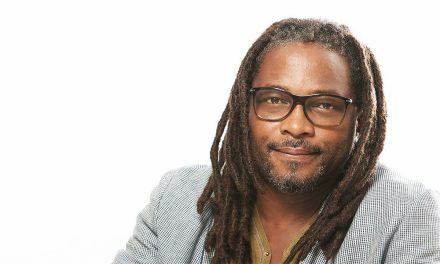 TBB Talks to one half of the team behind the Black British Business Awards, Melanie Eusebe. 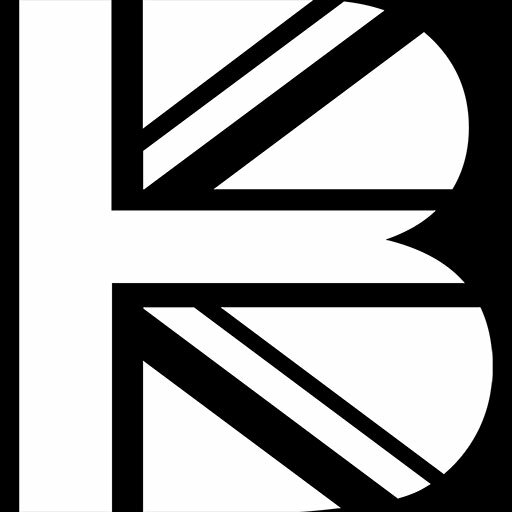 If you haven’t been to the Black British Business Awards (BBBA) then you’ve truly missed out. 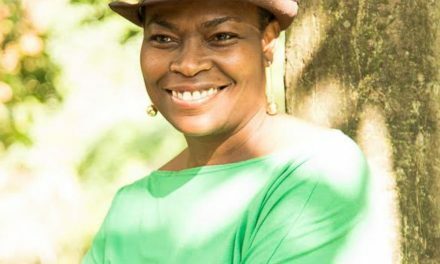 Especially if you’re an aspiring business person. 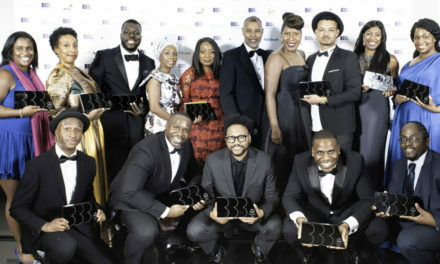 Celebrating its 5th anniversary, the BBBAwards aptly takes place during the UK’s Black History Month. 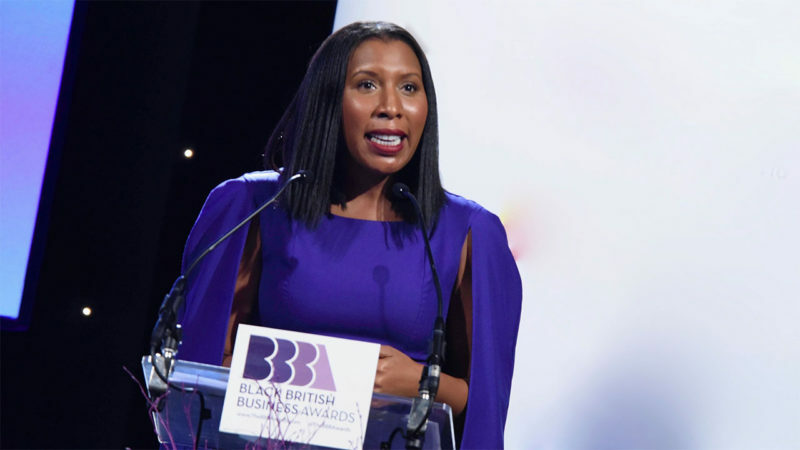 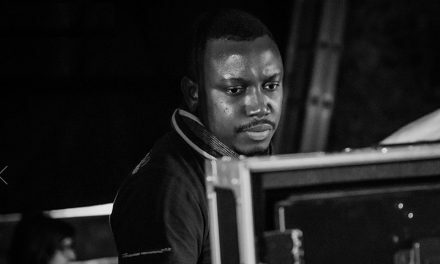 Founded by Melanie Eusebe and Sophie Chandauka, the BBBA’s are the only premium awards programme to celebrate both the exceptional performance and outstanding achievements of black professionals and entrepreneurs in global, small and medium enterprises operating in Great Britain. 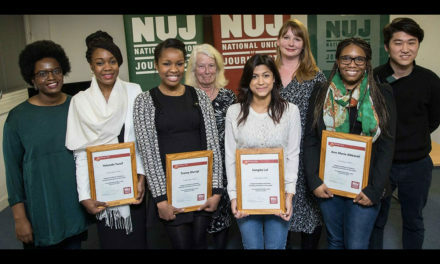 Previous winners have included the exceptional musical innovation of Chi-chi Nwanoku MBE, Dragons Den winner Chika Russell, world-class Consultant Orthopaedic Surgeon Miss Samantha Tross and pioneer Managing Director Carol Lake of JP Morgan. 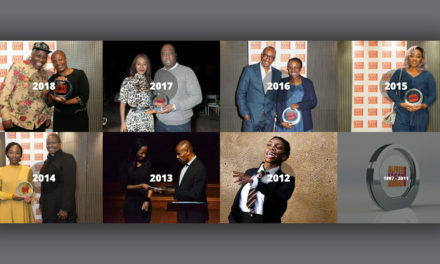 TBB Talks caught up with Melanie to find out how this important calendar event, endorsed by the Prime Minister, The Rt Hon Theresa May MP, Mayor of London Sadiq Khan and Secretary of State Sajid Javid MP has managed to achieve 5 wonderful years of success.